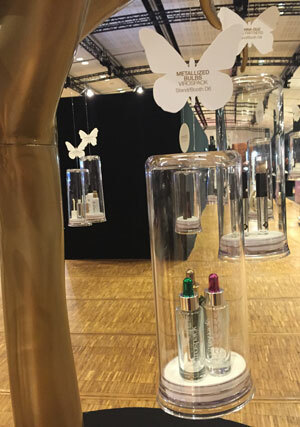 The Carrousel du Louve filled with colour on the 9th and 10th of June on the occasion of international fair, MakeUp Paris: An excellent show focused on the cosmetic sector where customers, manufacturers and suppliers shared the latest trends in make-up and color beauty. 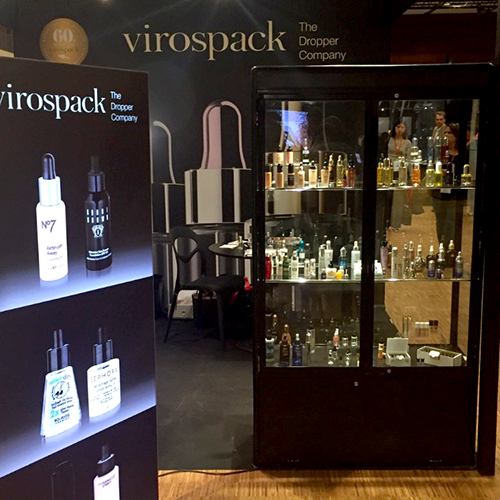 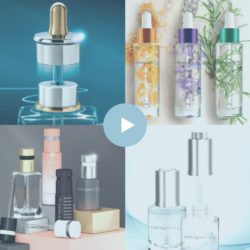 The innovative, customizable and qualitative proposals presented by Virospack, the Dropper Company, were without doubt, brought to the attention of the many brands who showed immense interest in the company’s innovative finishes — finishes that are setting trends in the packaging industry. 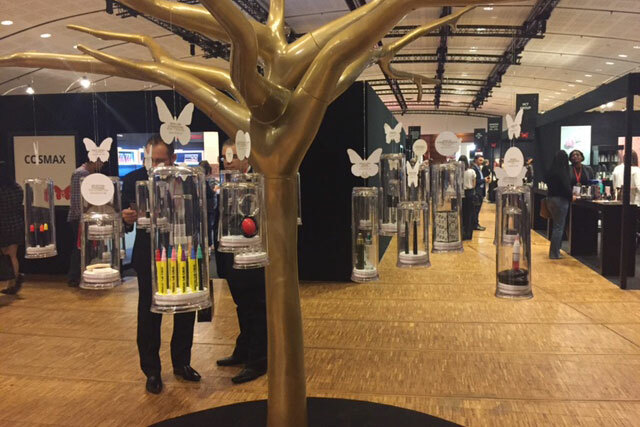 As each year, a jury from the organization of the fair selected the best innovations from all exhibitors for its “Innovation Tree Products”. 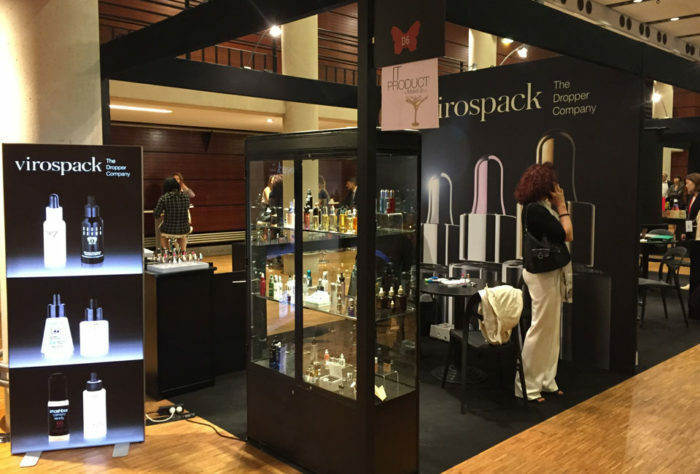 METALLIZED BULBS by VIROSPACK has been honoured during this edition as ONE OF THE BEST INNOVATIONS 2016. 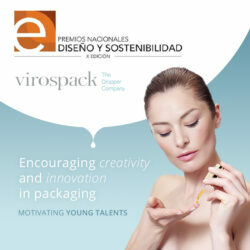 CONGRATULATIONS, IT’S A SUCCESS ALL ROUND FOR VIROSPACK.